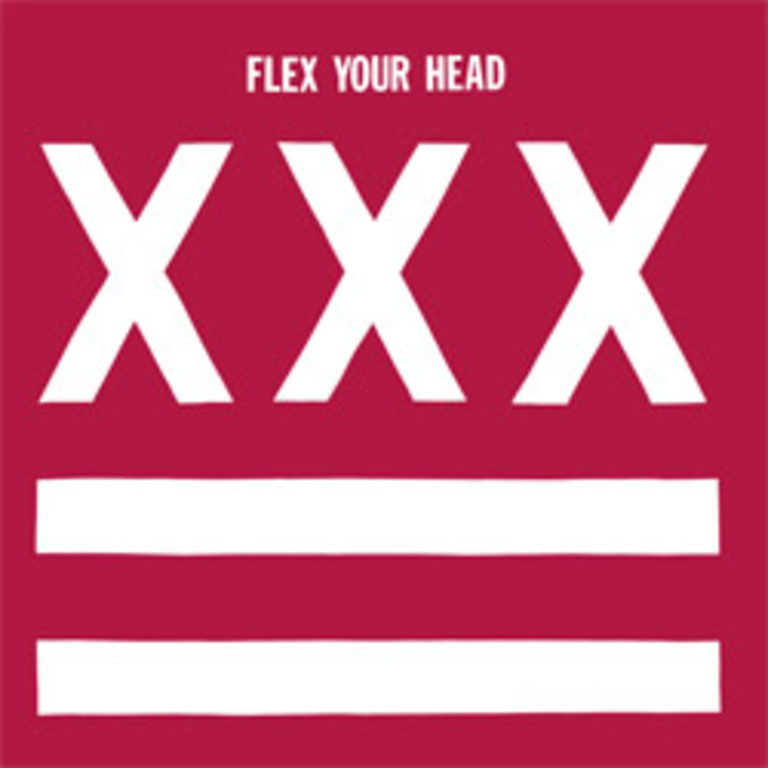 In January 1982 we released our first 12" album, a compilation called Flex Your Head which featured 32 songs by 11 D.C. area bands. 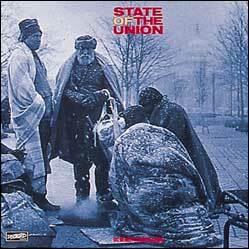 In 1989 we released State of the Union which was compiled by Positive Force and whose proceeds go to the Community For Creative Non-violence. 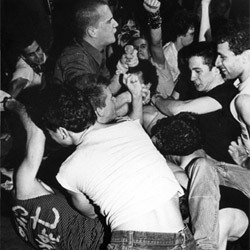 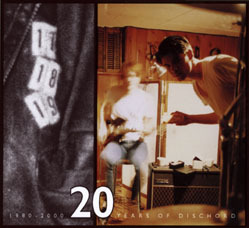 The 20 years of Dischord Box set was released in October 2002 (two years late). 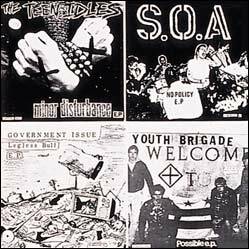 The boxset features one song from every band that released records on the label to underscore our gratitude to all of these bands and people for entrusting us with their music. 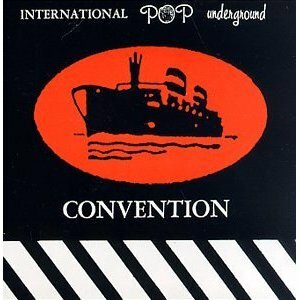 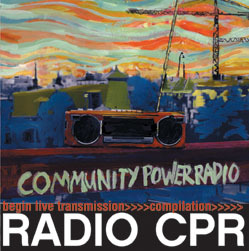 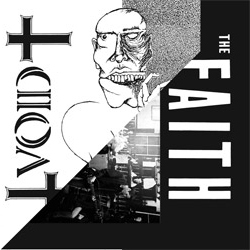 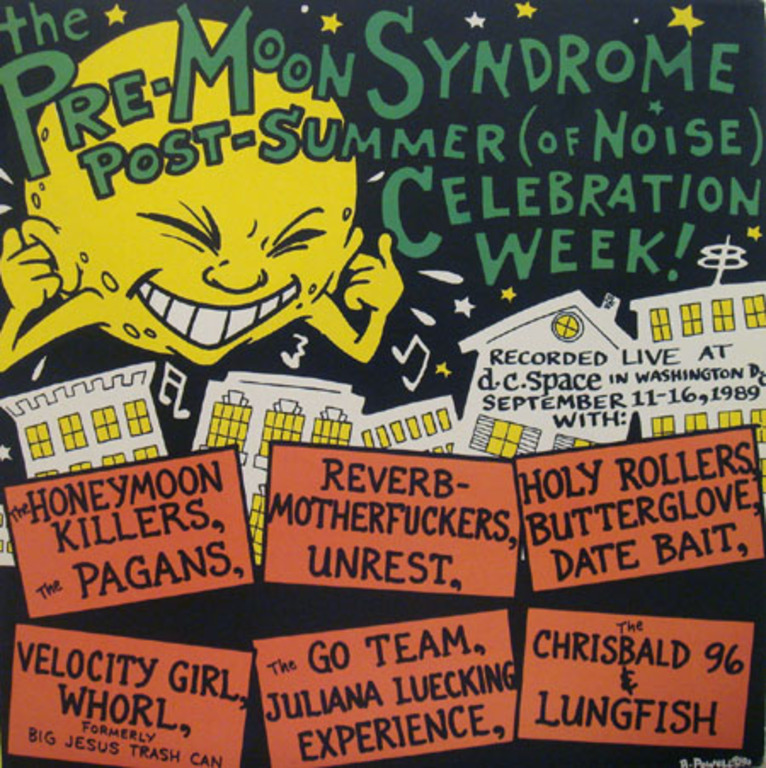 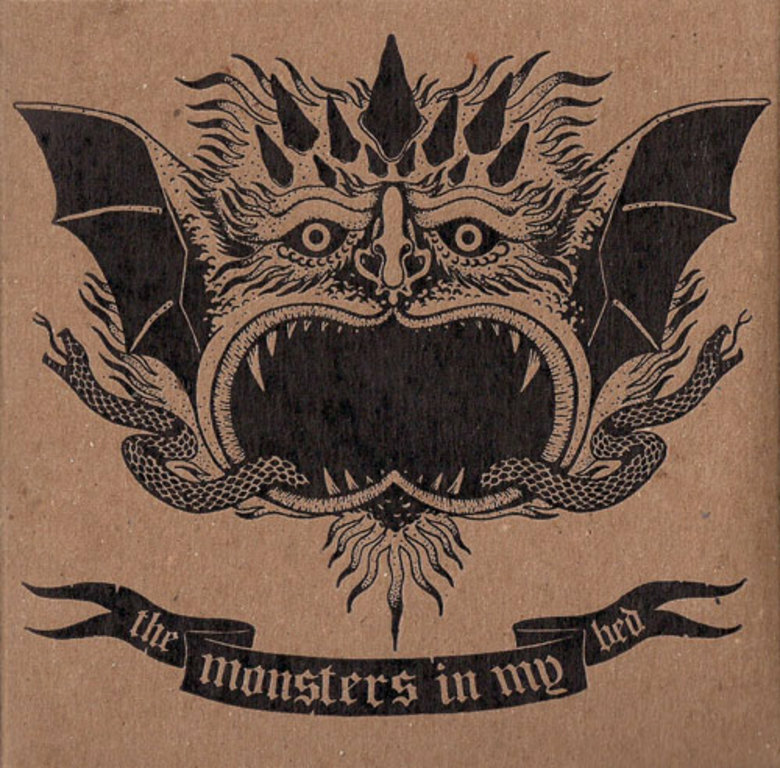 In October 2003 we released a CD compiled by Radio CPR, a pirate radio station in Washington, D.C. 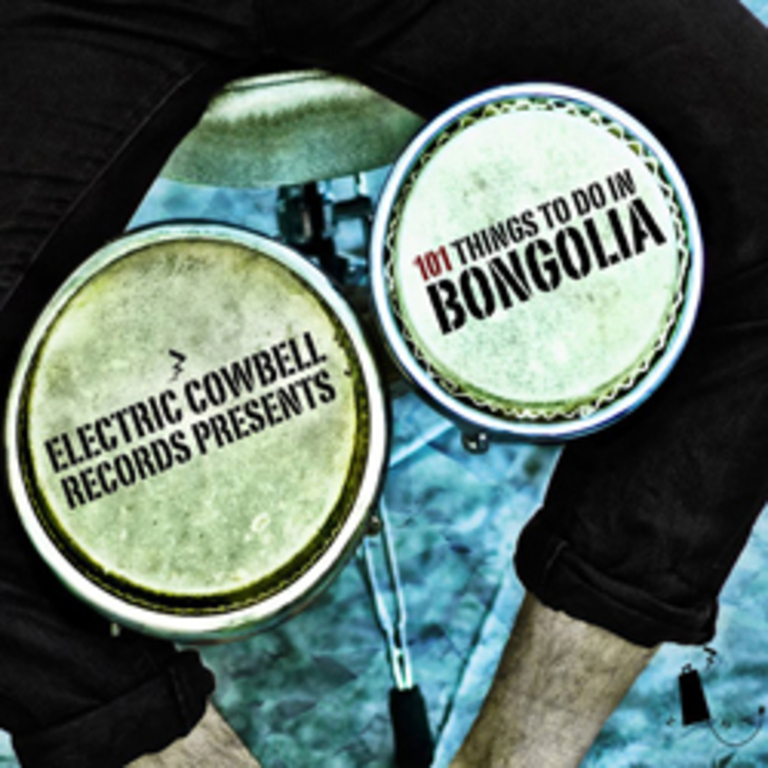 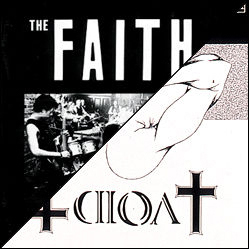 The album plays like one of their radio broadcasts and all proceeds go towards the operating costs of the station.